Leading Manufacturer of he series 100 polypropylene pumps, ash series 160 polypropylene pumps, polypropylene standard process pump, ash series 40 polypropylene pumps, ash series 50 polypropylene pump and exp series-55 pp pump from Ahmedabad. Natural's choice for pickling line in steel plants. 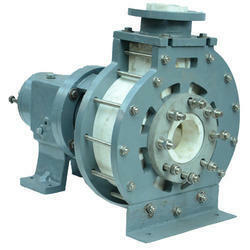 PVDF Impeller Also available On Request. 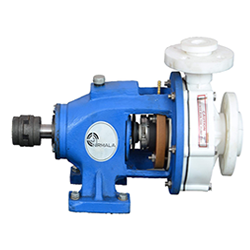 Our organization is placed among the noteworthy organizations, engaged in offering an excellent quality Polypropylene Standard Process Pump. 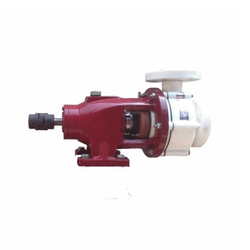 This pump is much-admired by the clients due to its remarkable features such as rust resistance body, excellent performance, Easy to installation and durability. 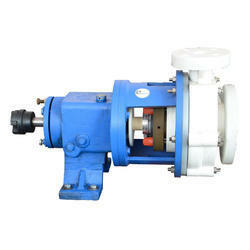 Our offered pump is widely used in electroplating industry for recirculation of chemicals. 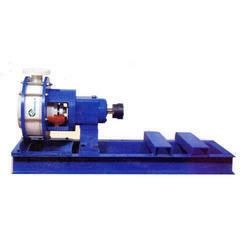 Qualitative components and sophisticated technology is used by our experienced professionals to manufacture this pump. Excellent for scrubbing corrosive and aggressive gases like Cl2, Br2, I2, SO2, CO3, etc. 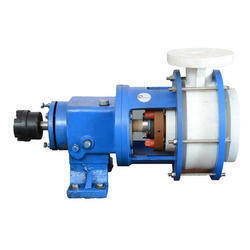 Pumps are supplied with special mechanical seals for applications like slurries, thicker liquids, mixing fluids, etc. 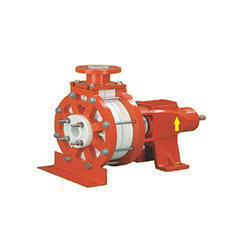 EXP Series 50 PumpExcellent For transferring and loading / unloading of acid / alkali. No 1. Choice for process plants And Chemical Plants for Gas Scrubbers and Vacuum Ejectors. 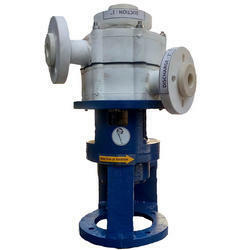 The smallest model in PPCL series, is PPCL Series 50 Polypropylene Pumps that can be effectively used with 1400 rpm or 2900 rpm motors, has become a standard for various applications in Acid Recovery Plants in Steel Mills. Ideal for Bulk transfer of acidic effluents for large process plants. Natural choice for scrubbers in steel in industry. Flange Connection: ANSI B 16.5 Class 150 FF. 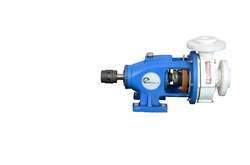 The largest model in PPCL Polypropylene Pumps Series 100 range, an economical alternate to expensive metallic pumps for acidic effluent applications.